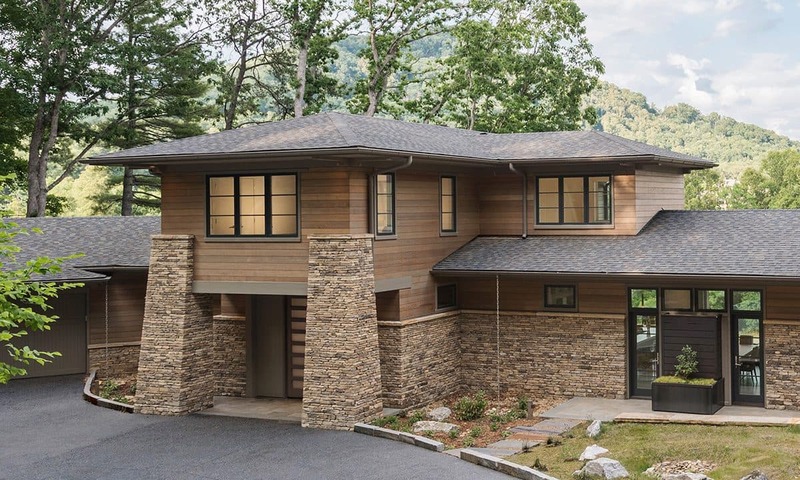 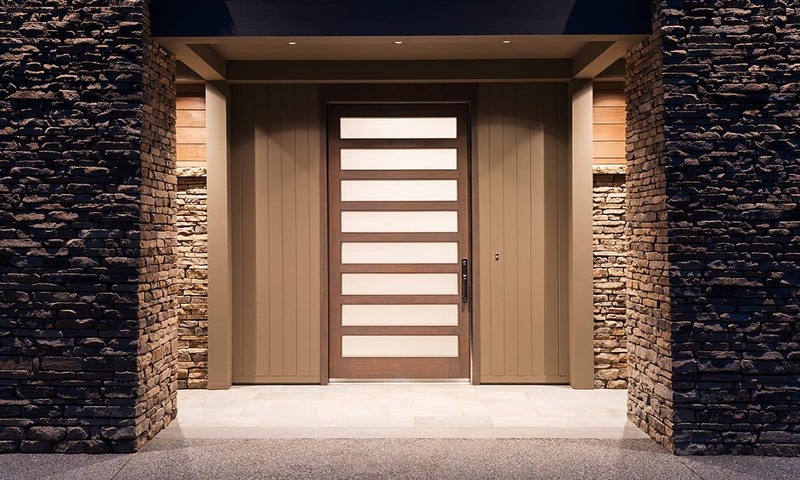 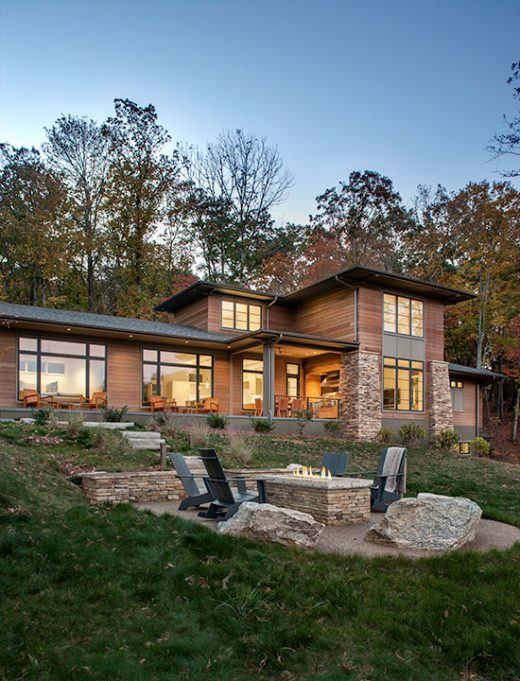 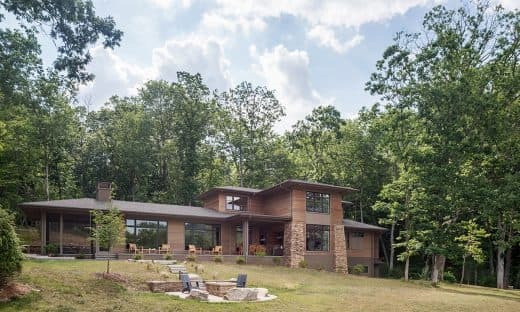 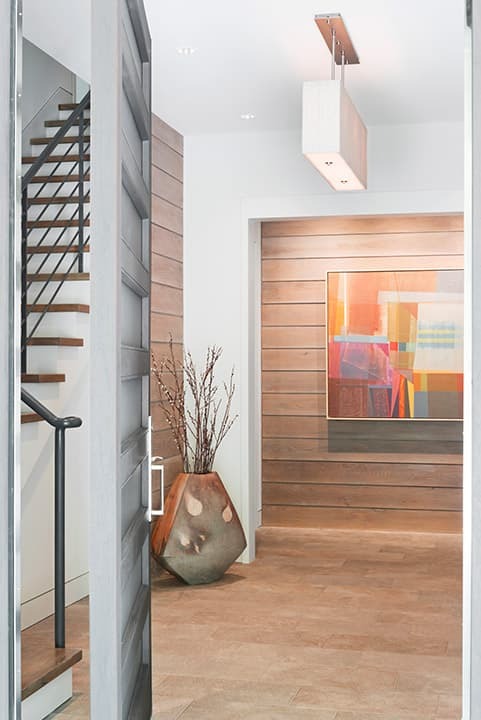 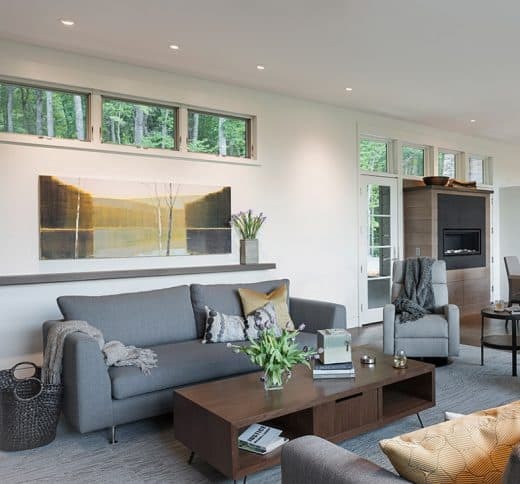 We drew inspiration from traditional prairie motifs and updated them for this modern home at The Cliffs at Walnut Cove. 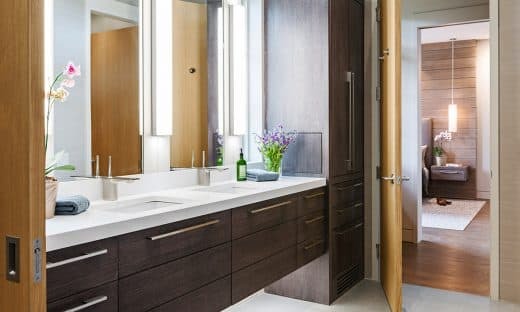 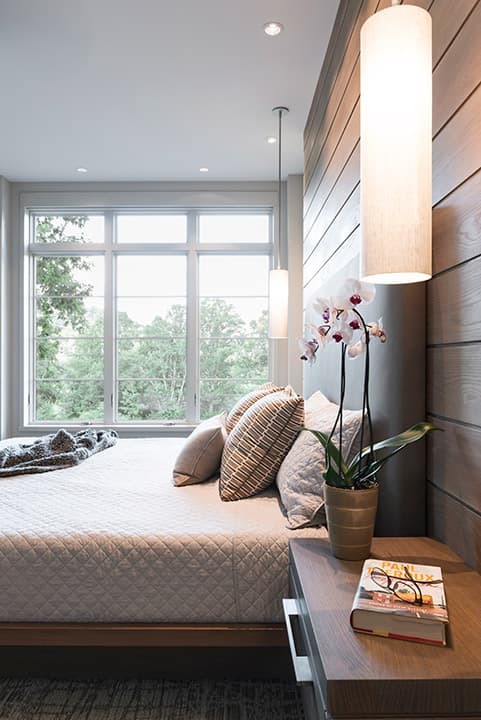 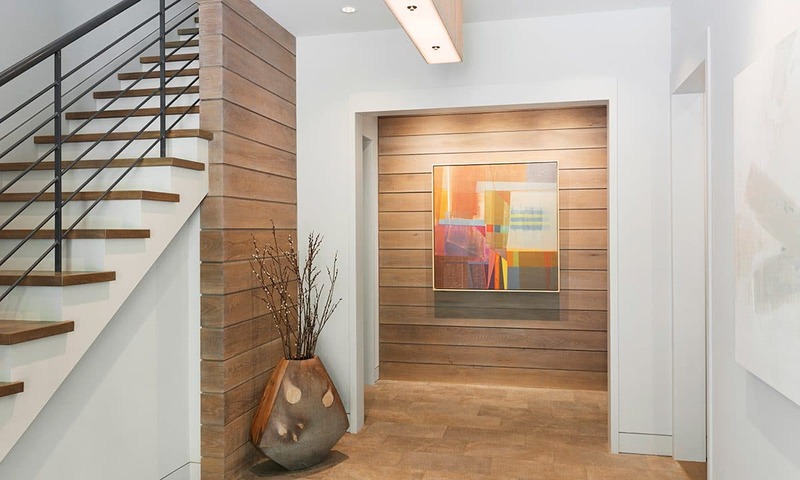 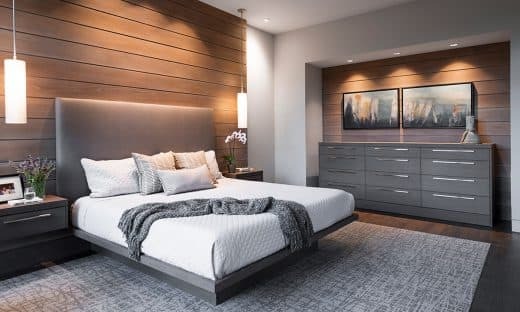 Throughout the residence, there is a strong theme of horizontal lines integrated with a natural, woodsy palette and a gallery-like aesthetic on the inside. 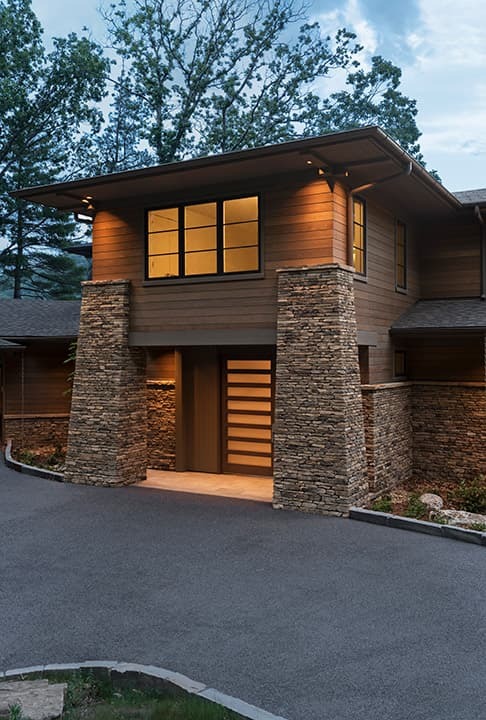 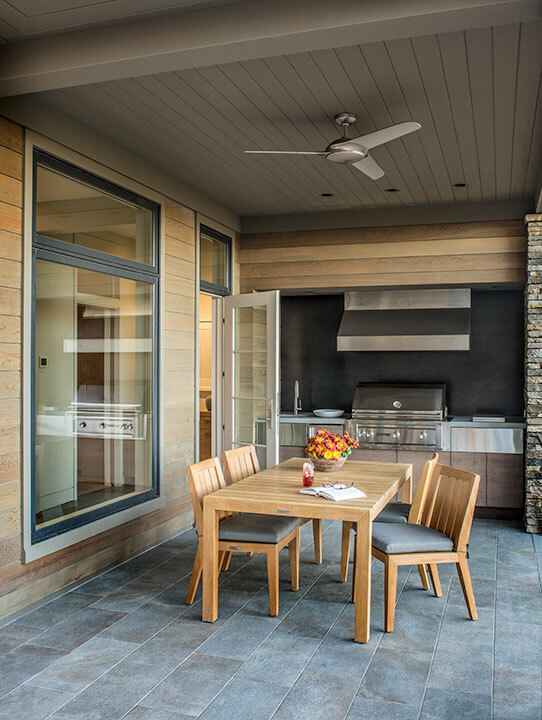 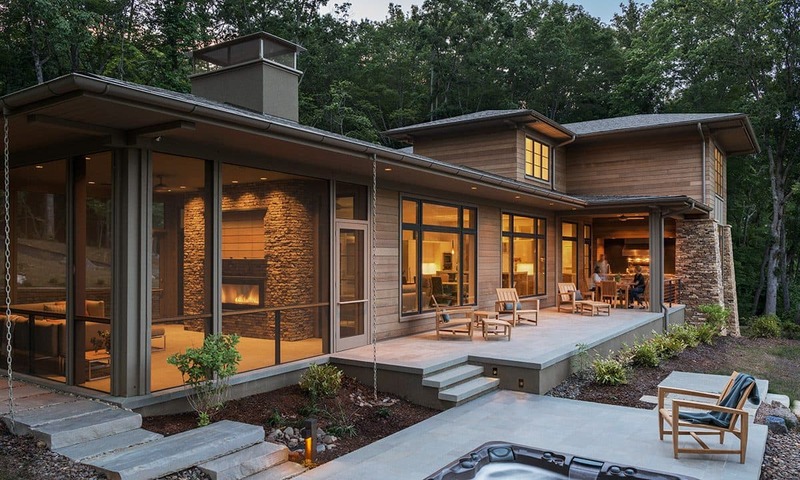 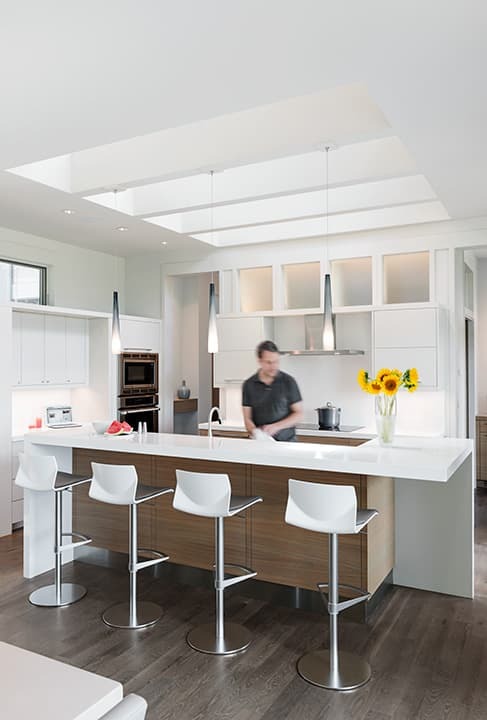 The Walnut Cove Residence combines the clean lines and simplicity of modern design with the warmth and functionality of a cozy home.